Kenna revealed on his Instagram that he will release new music this summer with the ‘Endless EP’, in the meanwhile, he collaborated with André Allen Anjos aka RAC on the tune titled ‘Fever’, check it out below. 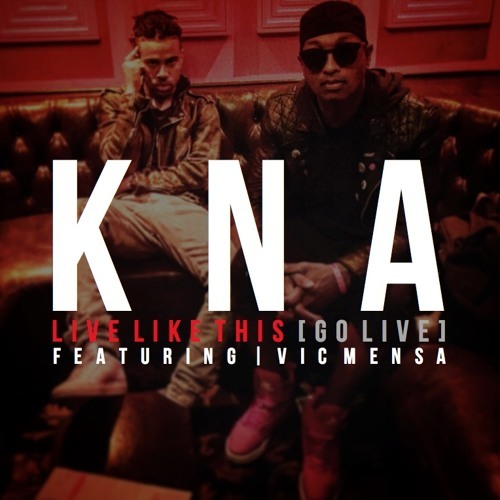 Kenna just released a new track by the moniker KNA with Vic Mensa titled ‘Live Like This (Go Live)’, not sure if he changed the name to KNA, but stay tuned for more information. Chad Hugo just posted his version of Kenna’s ‘Sleep When We Die’ tune on his Twitter from last year originally produced by Danjahandz, check it out below.